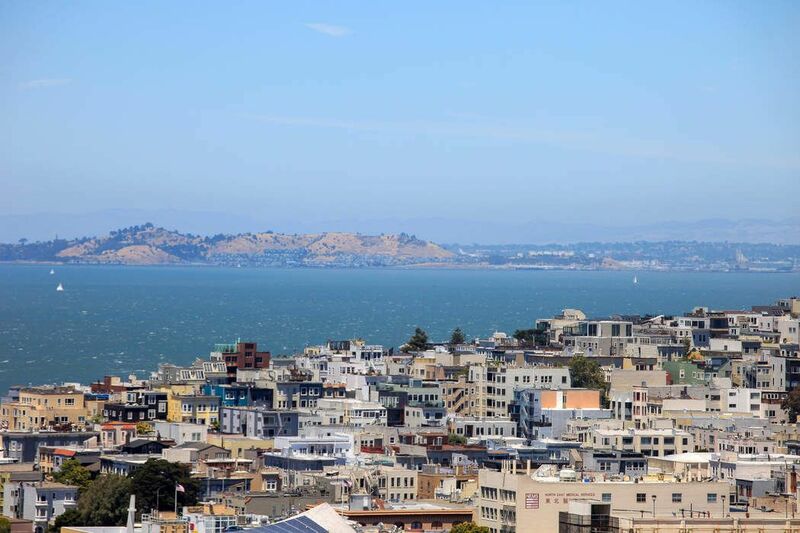 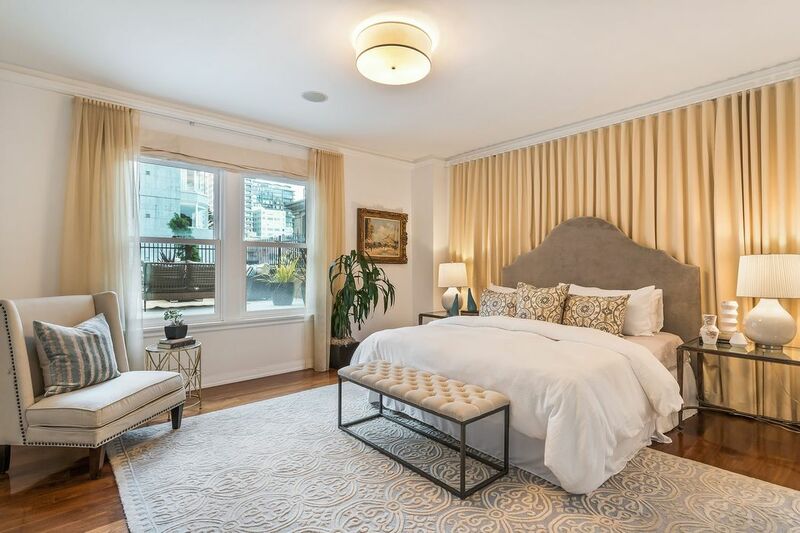 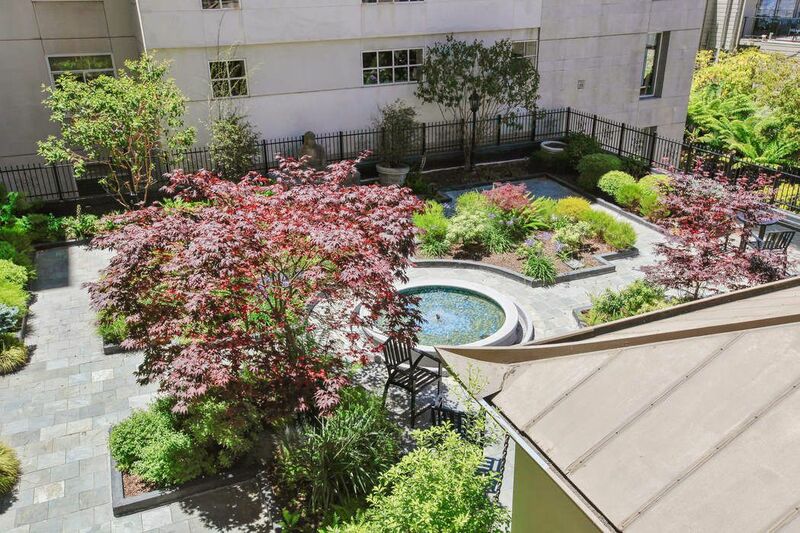 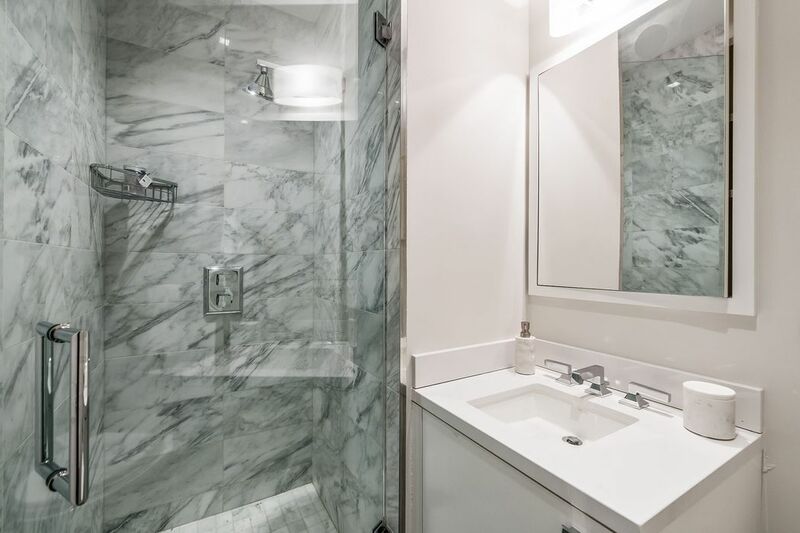 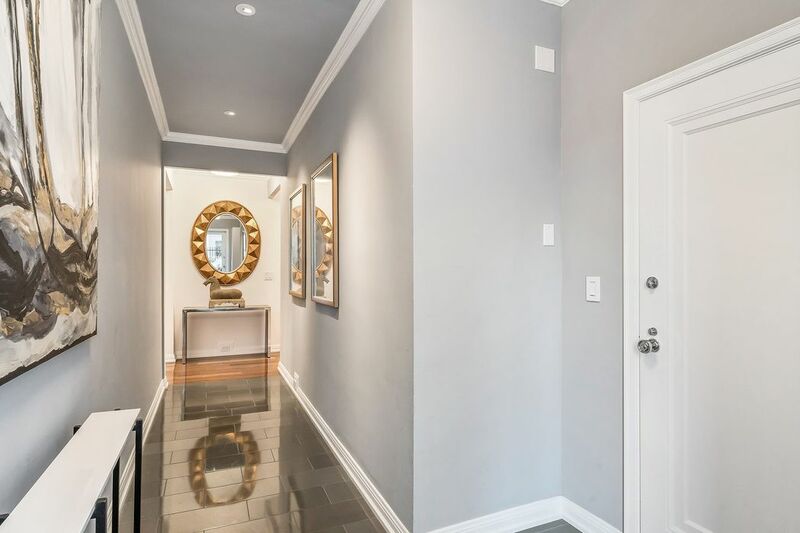 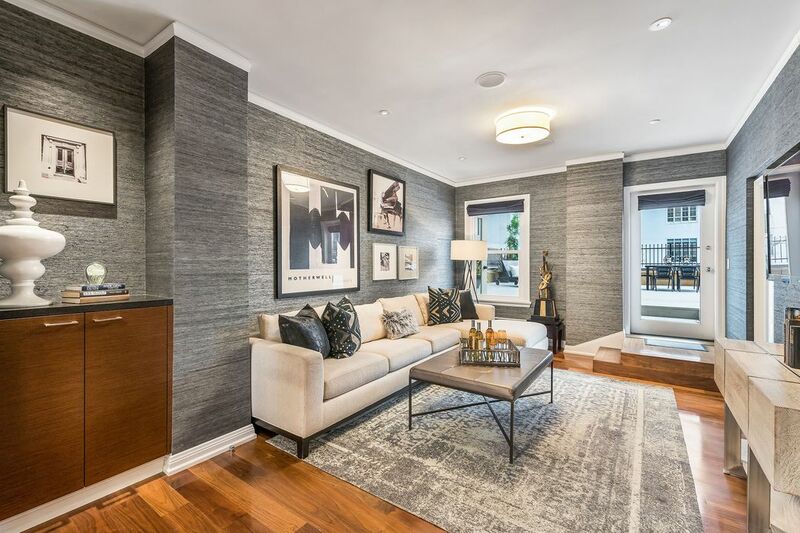 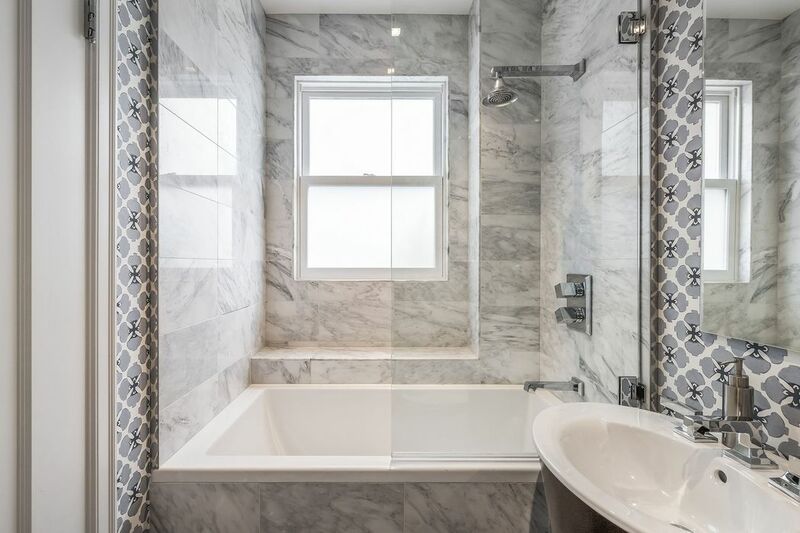 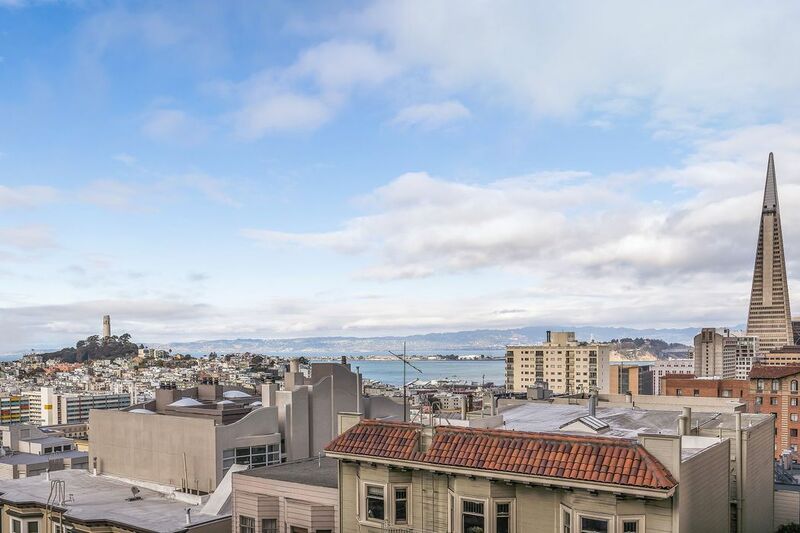 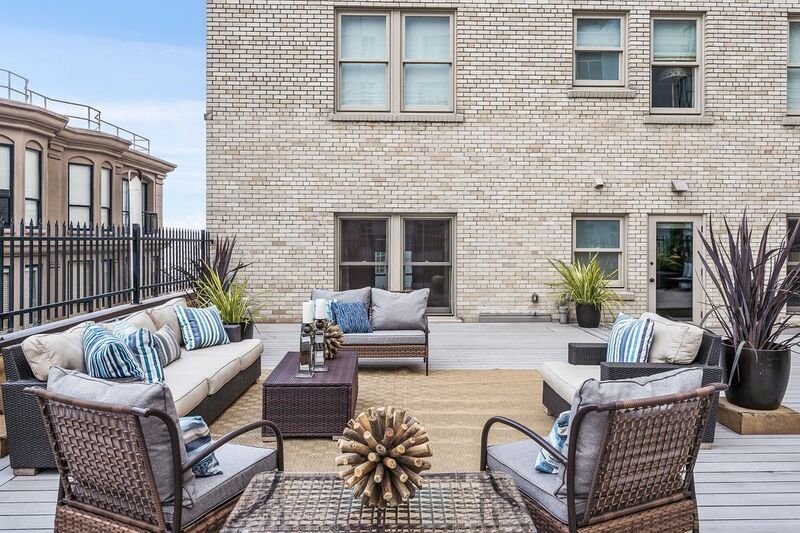 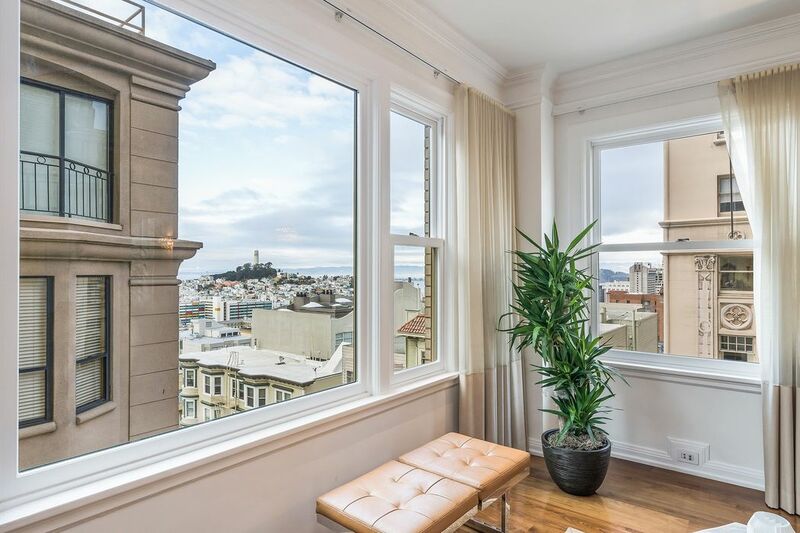 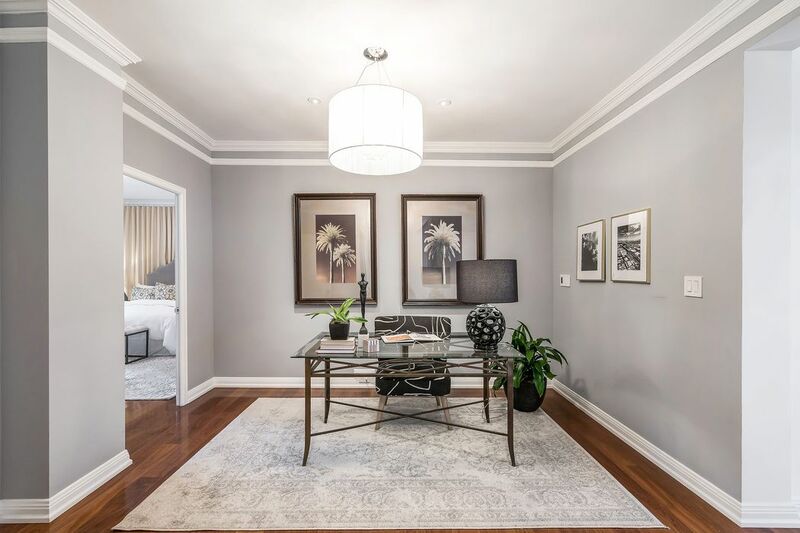 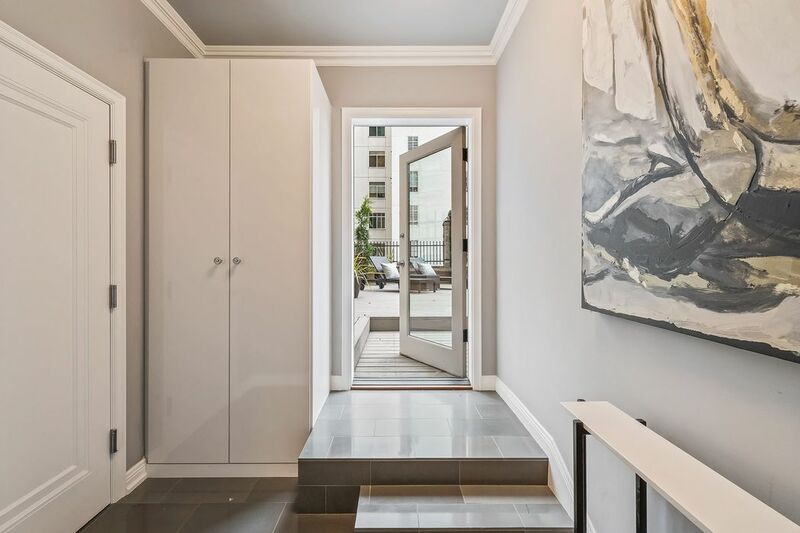 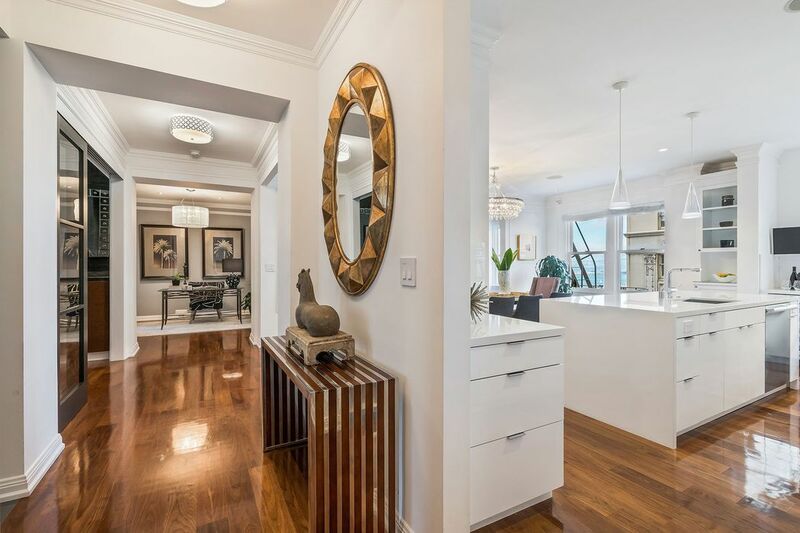 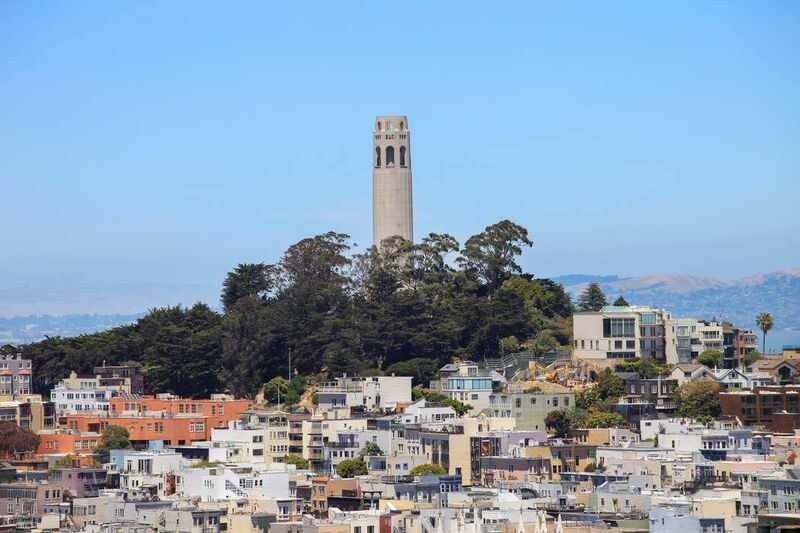 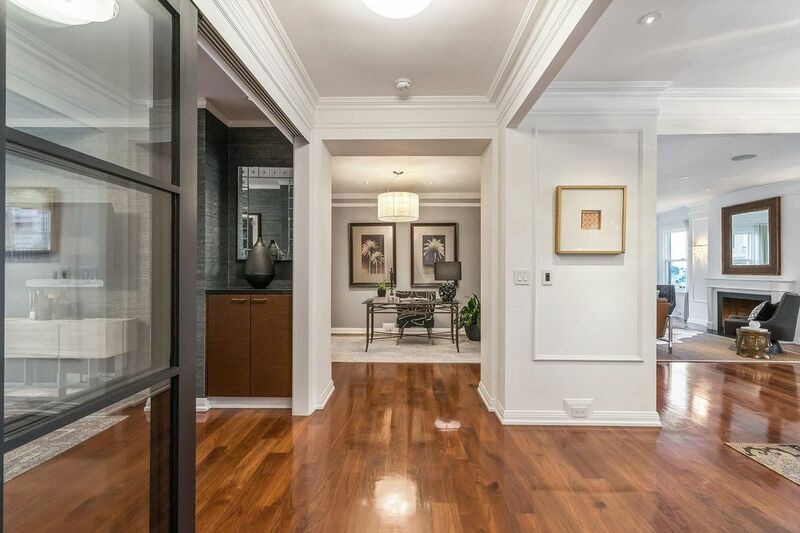 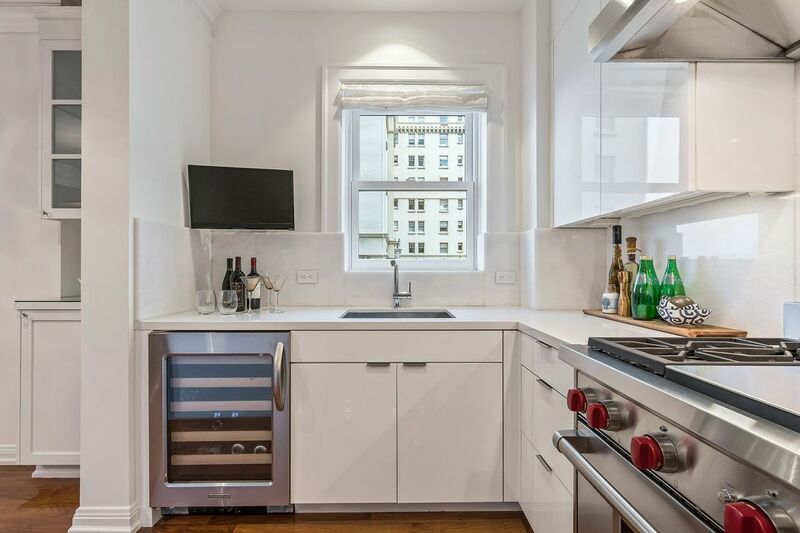 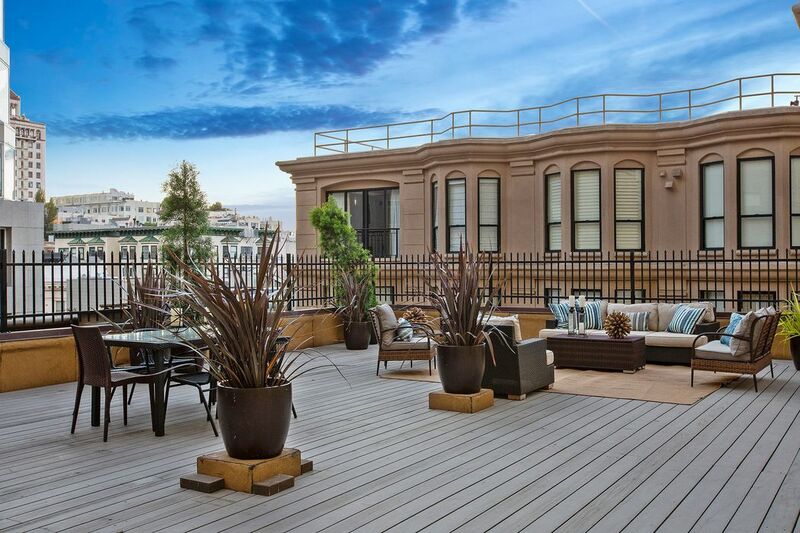 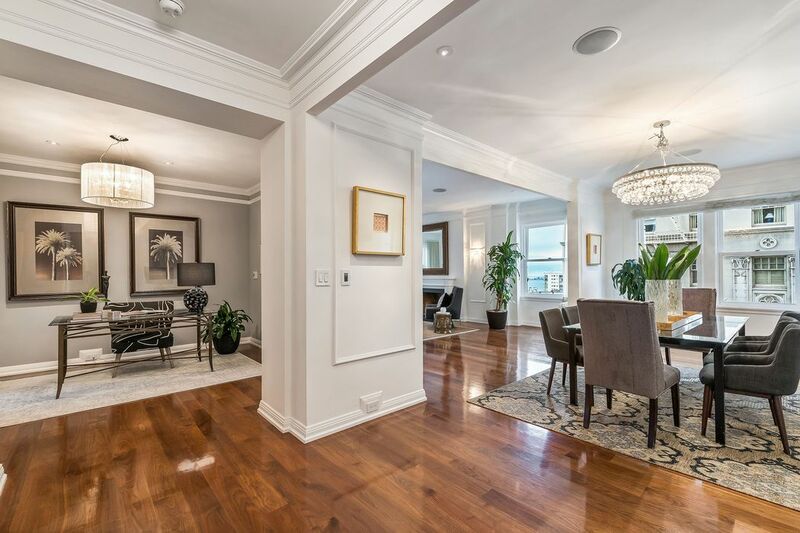 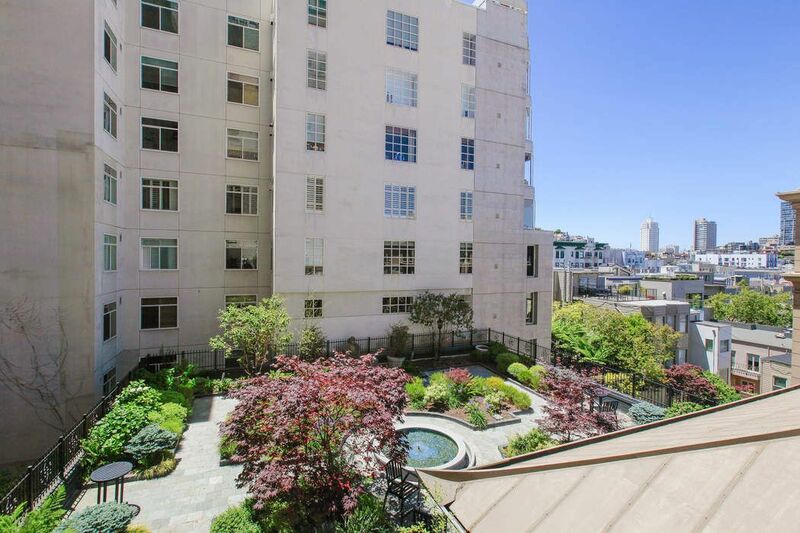 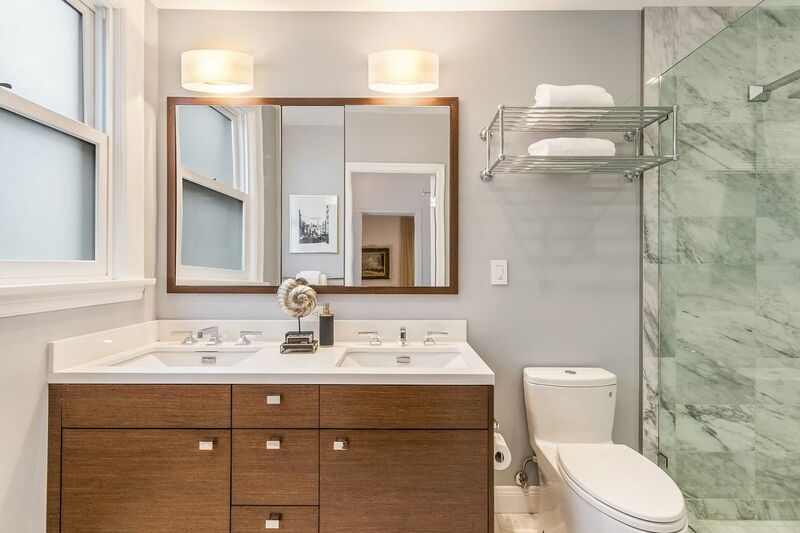 1100 Sacramento St Apt 208, San Francisco, CA 94108 | Sotheby's International Realty, Inc.
$3,495,000 3 Bedrooms3 Full / 1 Partial Baths2,538 sq. 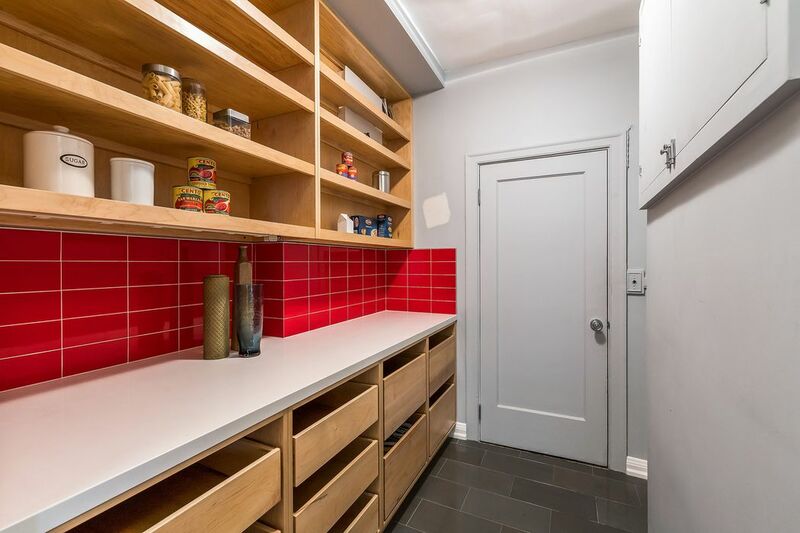 ft.
Just what you have been looking for! 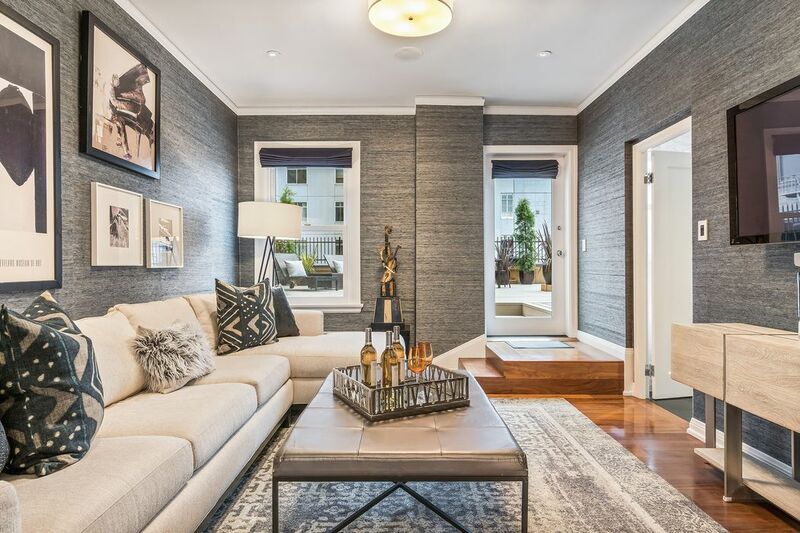 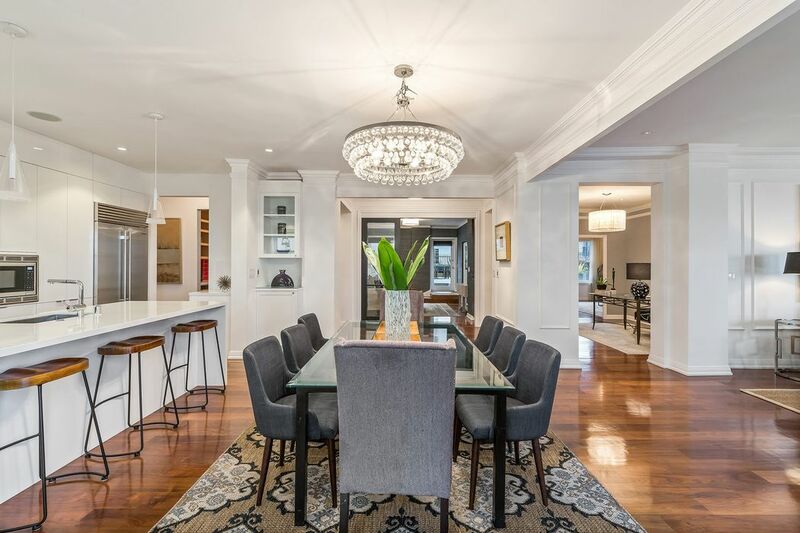 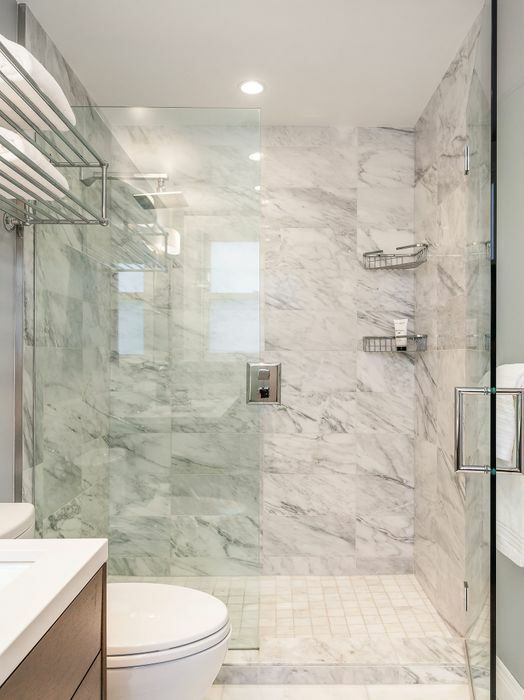 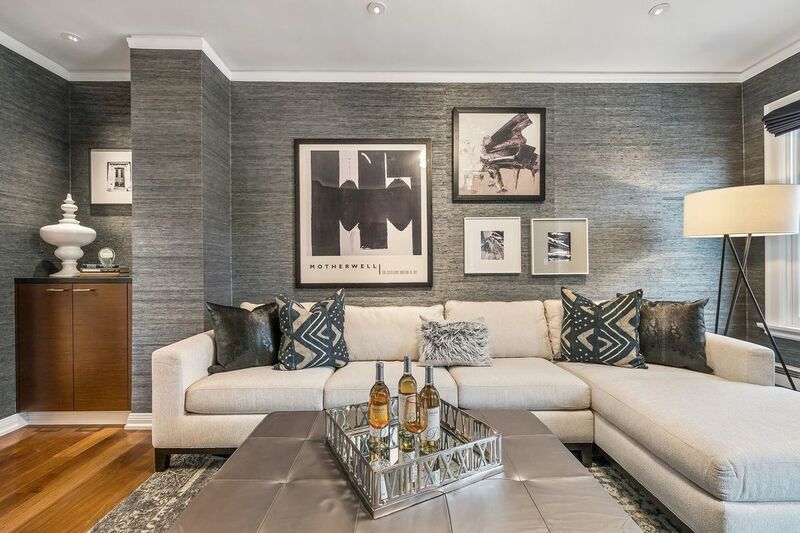 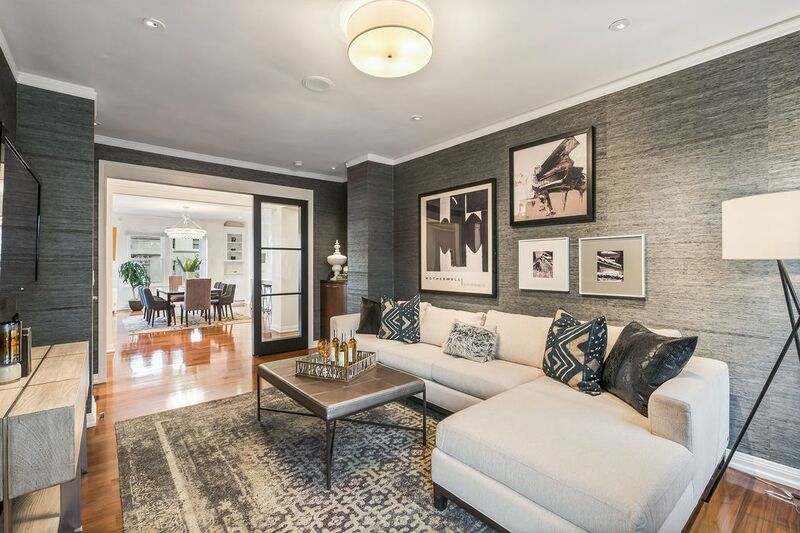 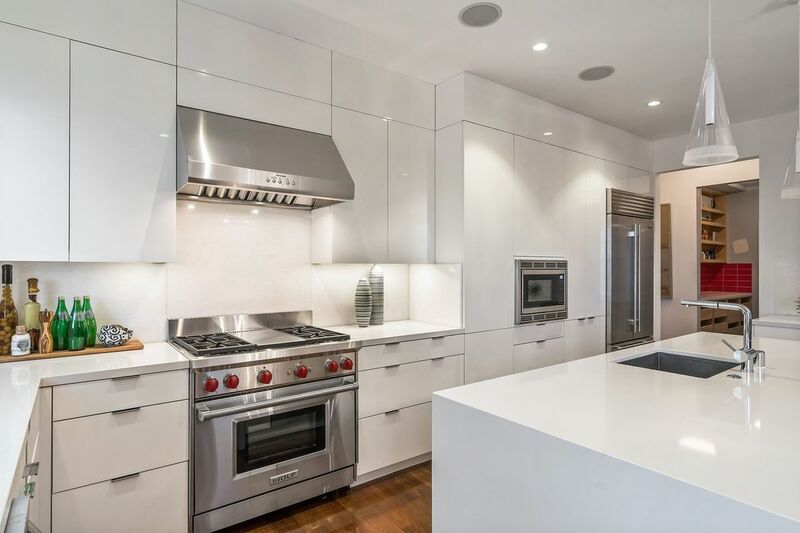 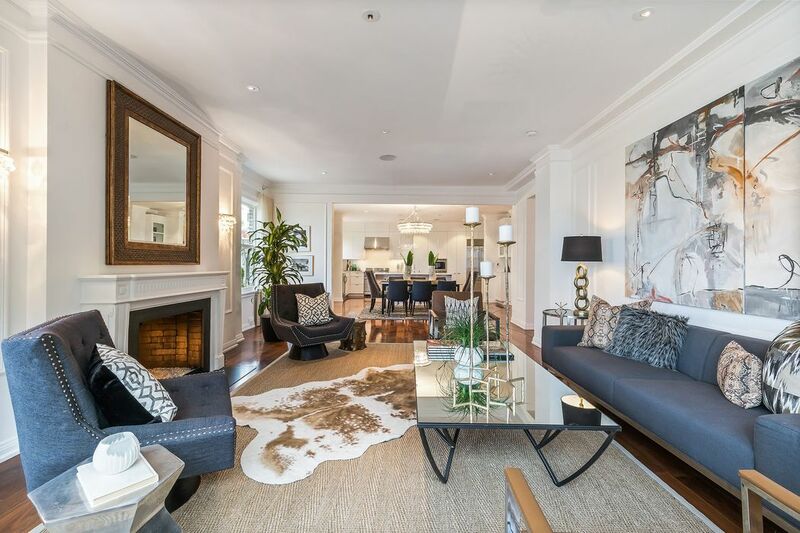 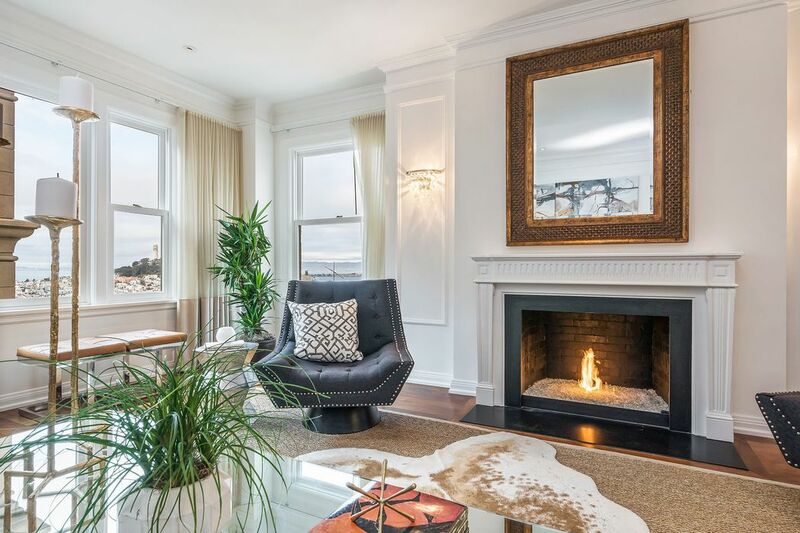 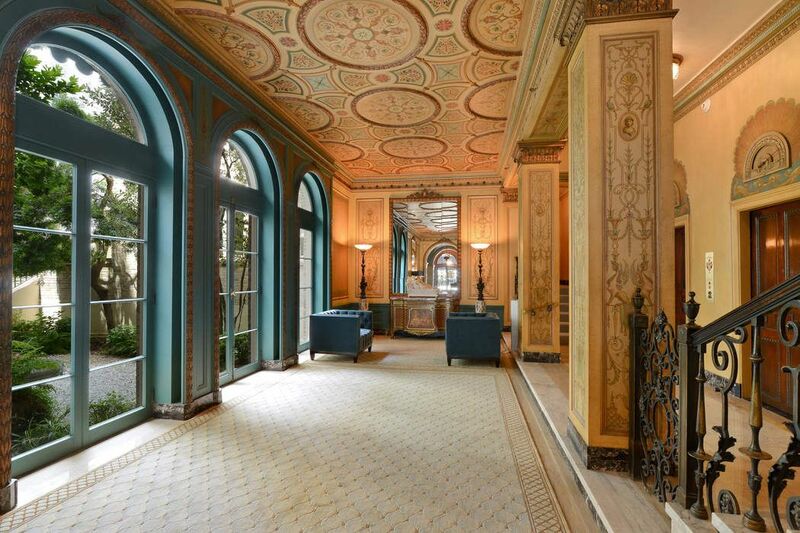 This elegant and sophisticated Nob Hill home has it all. 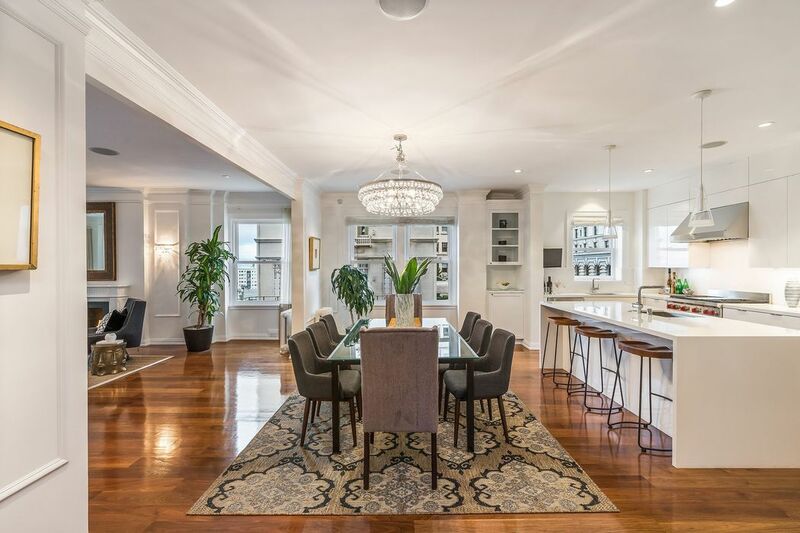 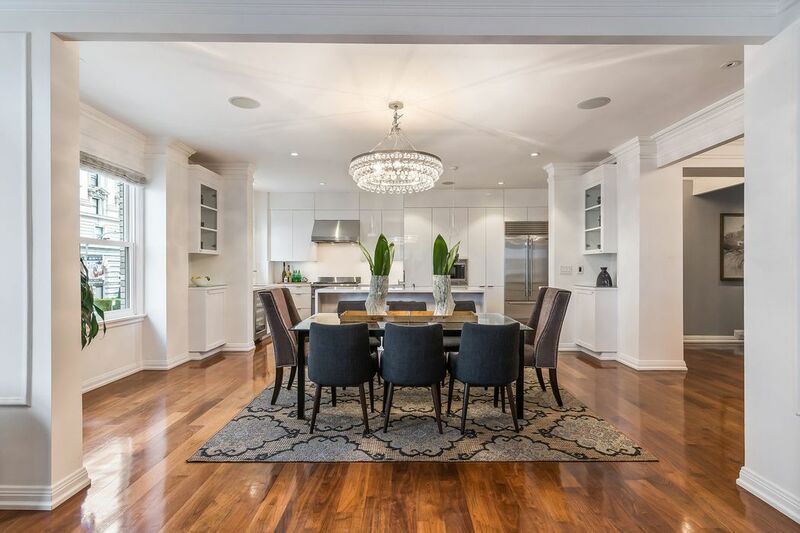 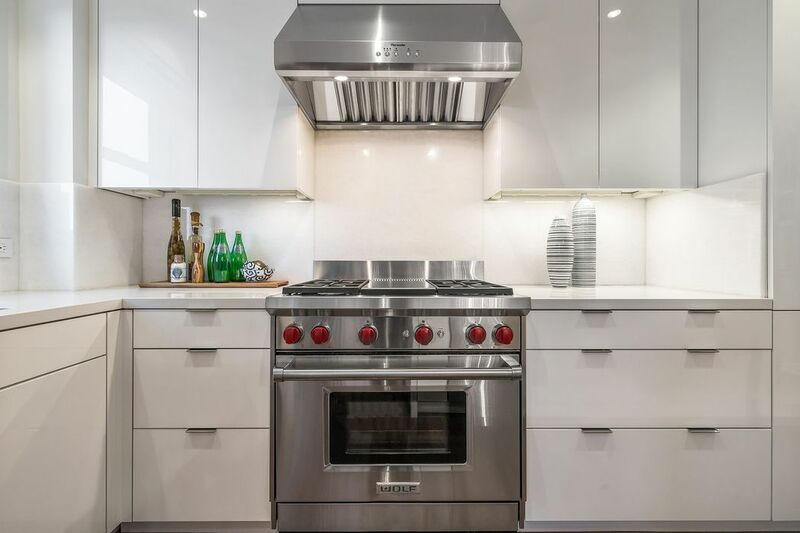 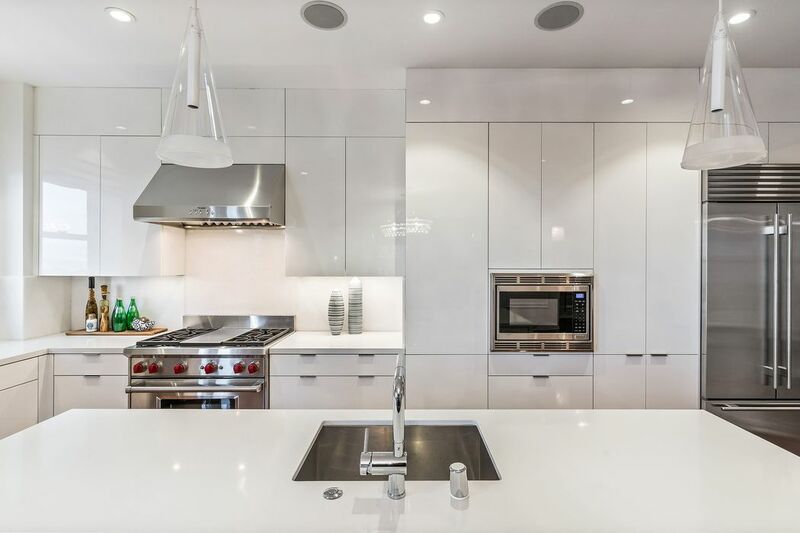 The spacious and open floor plan is ideal for entertaining and features soaring ceilings, hardwood floors throughout, an open chef’s kitchen with top-of-the-line appliances including a Wolf 6 burner Range and Sub Zero refrigerator. 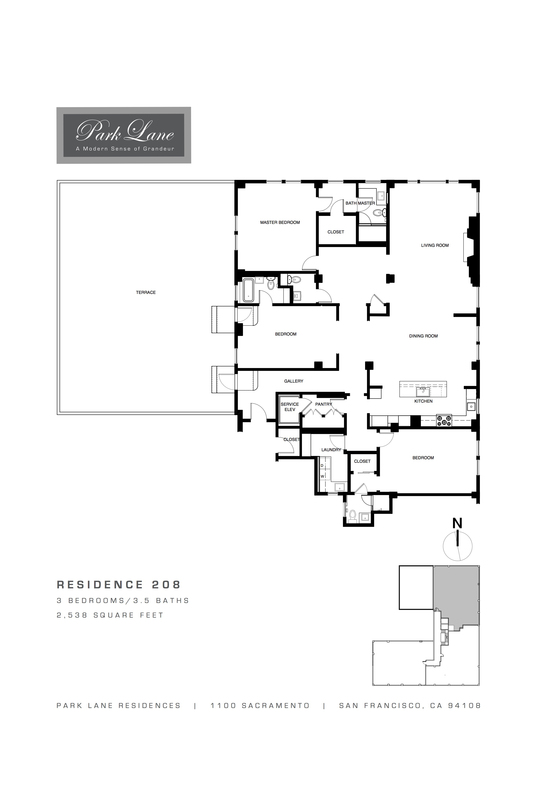 The flexible floor plan has 2 spacious bedrooms both with en-suite baths and a large den with bath that could also be a 3rd bedroom. 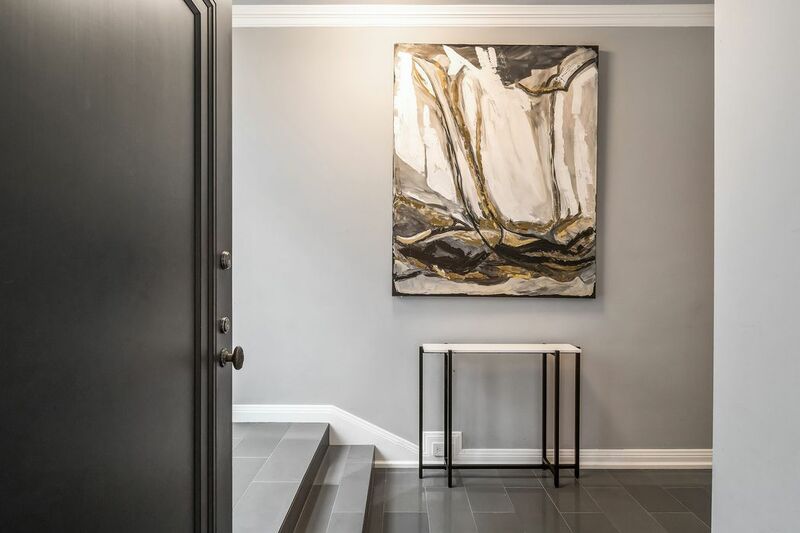 This special and unique home has a one-of-a-kind large walkout terrace with over 1,400 square feet of space. 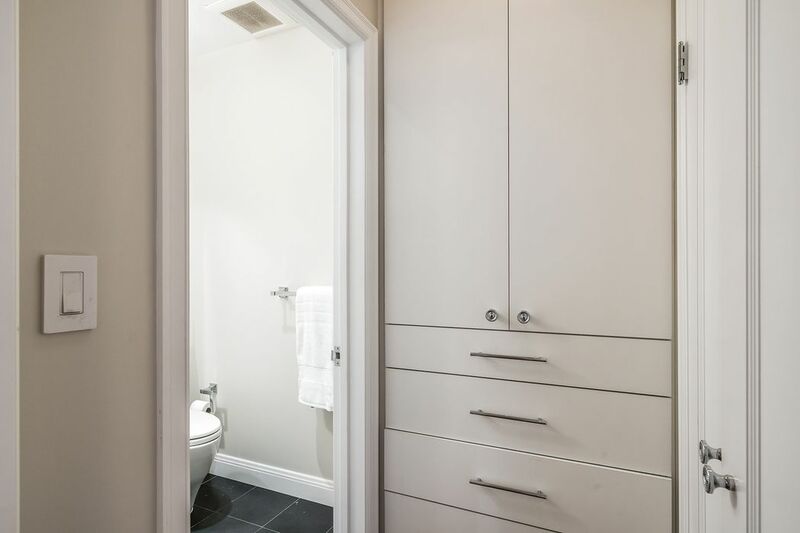 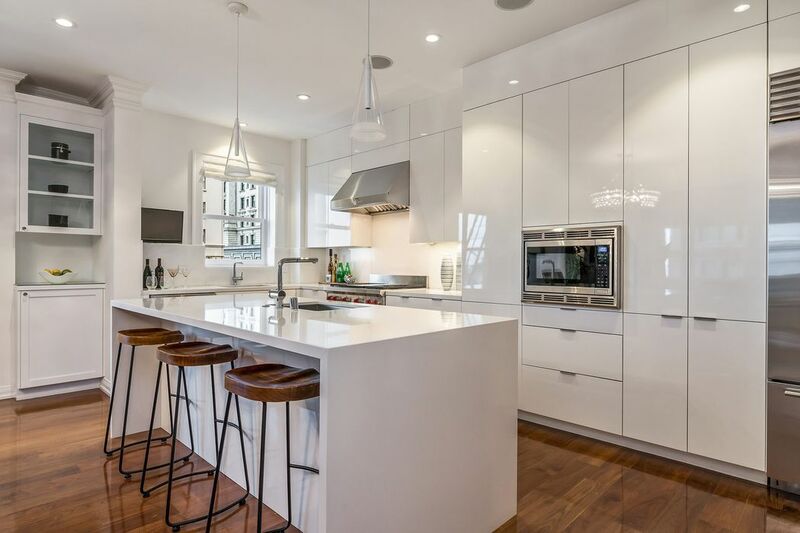 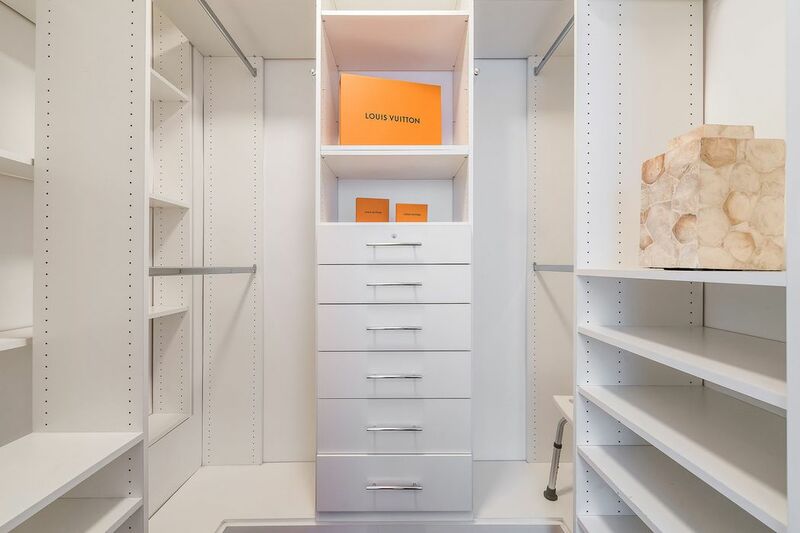 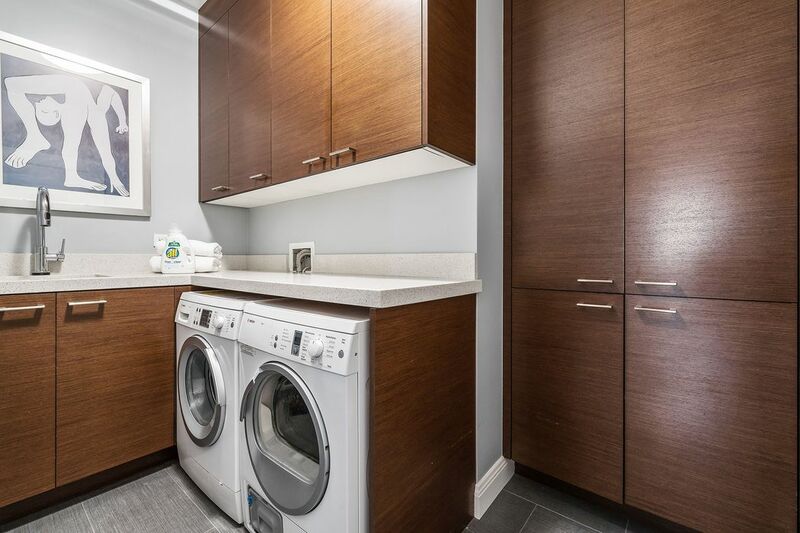 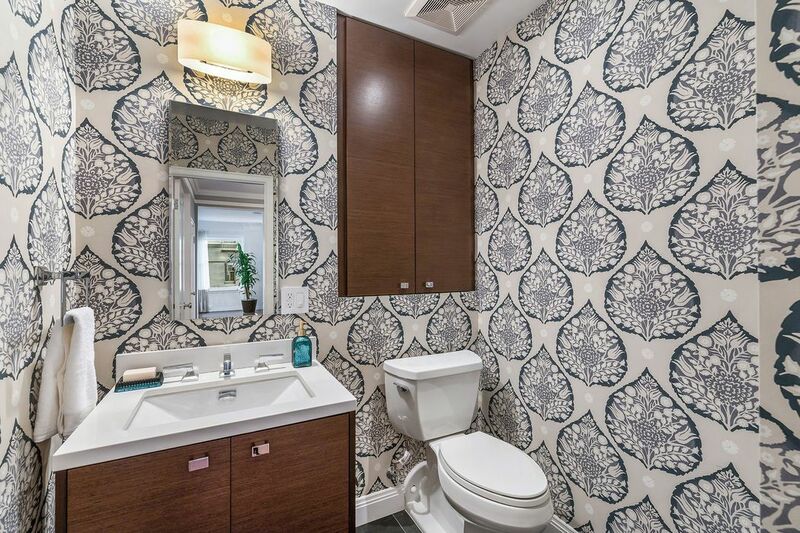 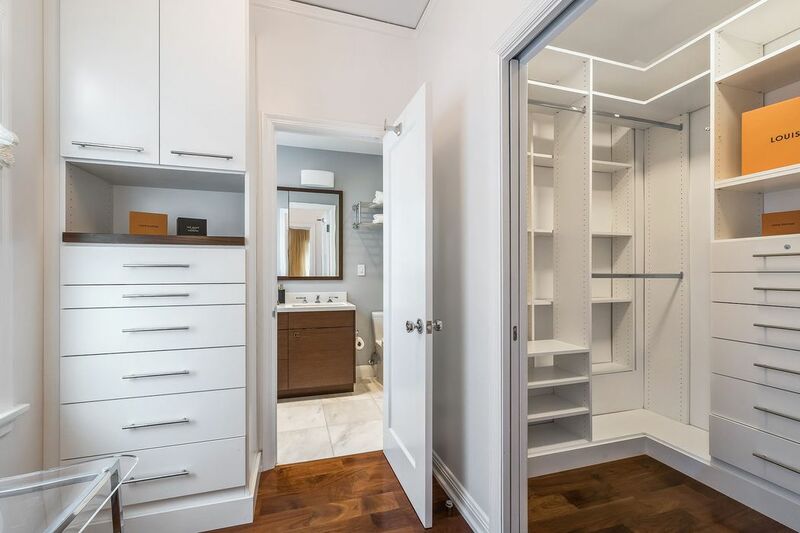 This gorgeous residence also has a large pantry, laundry room, storage and one car parking. 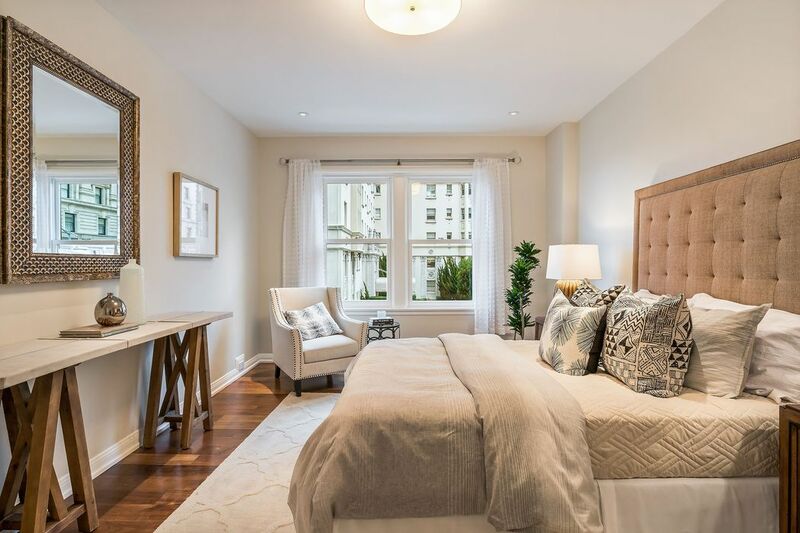 Enjoy the best of Nob Hill living with charming restaurants just minutes away, Union Square shopping and close to downtown. 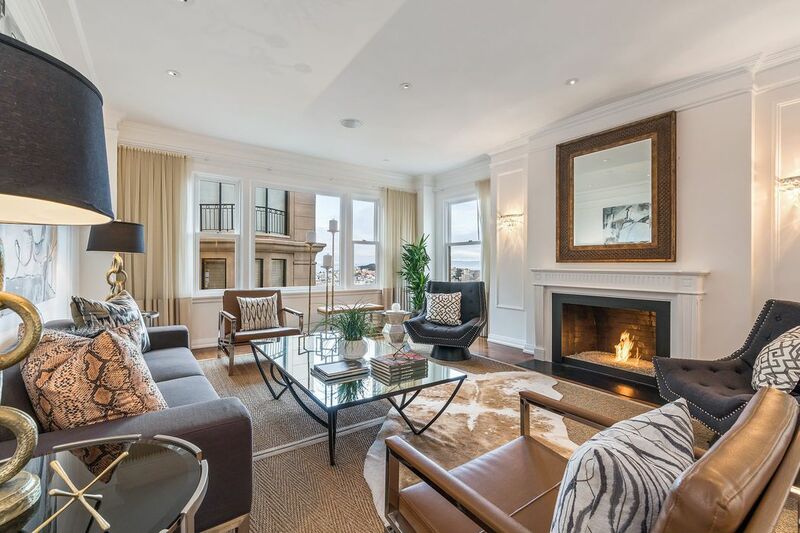 The Park Lane is the perfect blend of Classic Old World Charm and Contemporary Chic. 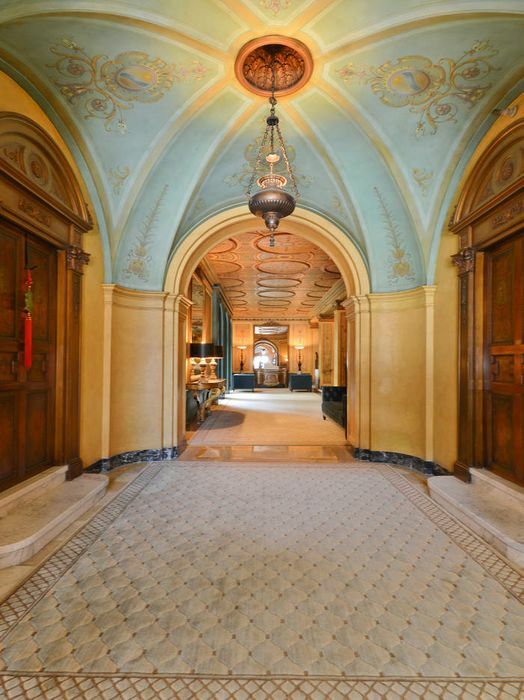 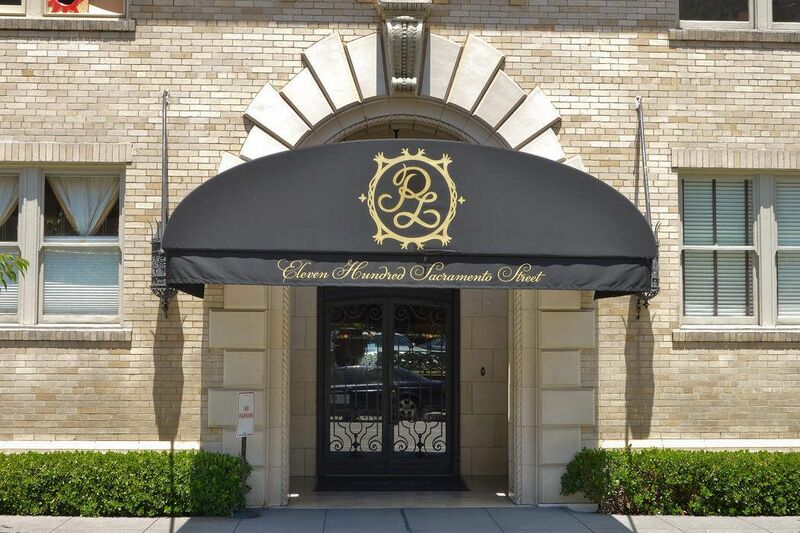 Ideally located across the street from The Fairmont Hotel, the historic Brocklebank and Pacific-Union Club. 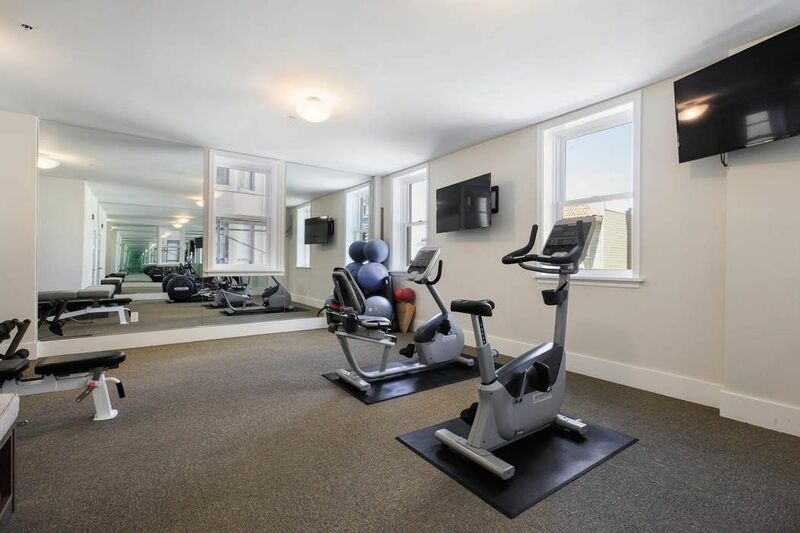 This luxurious boutique building has 24 hour doorman, common gardens, fitness room, and professional management. 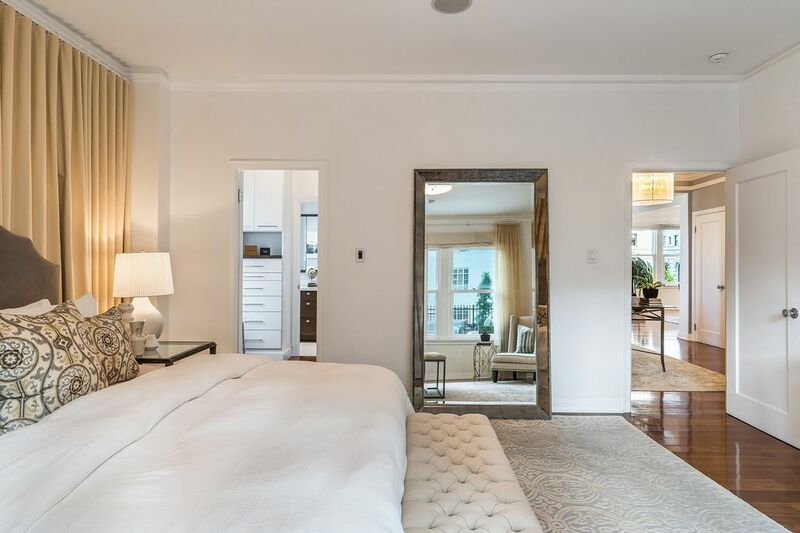 The Park Lane is the very definition of intimate living on a grand scale.